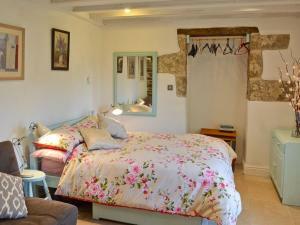 Bridie's is a holiday home set in Gwithian, 9 km from St Ives. The unit is 31 km from Newquay. The kitchen is fitted with an oven, a toaster and a refrigerator and there is a private bathroom.